FAQ's Melamine Aircraft Cleaning Pads | SEZNEP INC. Approximately how many CDR Aircraft Cleaning Pads are used on a C130? We have found a typical C130 wash will require approximately 10-15 Large CDR Pads. Can we expect to reduce soap consumption by using the CDR Aircraft Cleaning Pad? Yes. We work closely with a wash contractor who has reduced the soap consumption by 40% since adding the CDR Aircraft Cleaning Pad to their wash program. 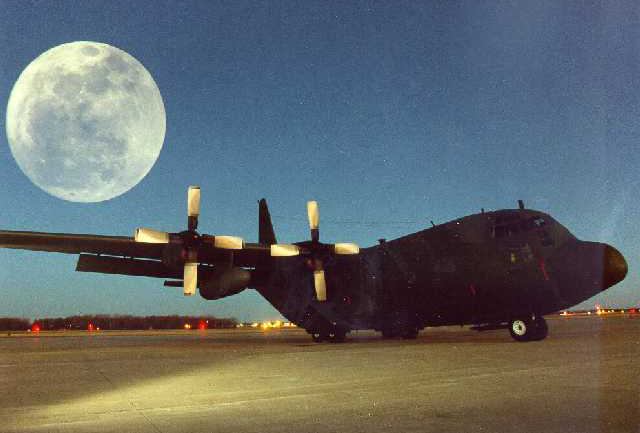 A typical C-130 Aircraft wash consumes 7-8 gallons of aircraft soap. Can you give suggestions on using the CDR Aircraft Cleaning Pad? It is important to keep the CDR Pad saturated with solution. Be mindful of rivets and sharp objects to minimize tearing of the pad. If a pad does tear, don’t throw it away. Use the small pieces for other areas. Do you have someone on hand who can communicate to us ways to improve our wash program? Yes. We would be happy to brainstorm ideas with wash personnel to assist in an efficient and cost saving wash program. How long does a typical C-130 aircraft wash take when using the CDR Aircraft Cleaning Pads? A typical wash, with a 6 crew member team, should take approximately 7-9 hours. Can I order directly from Seznep? Yes. We are available to take phone orders. We gladly accept government purchase cards. Are you on the GSA Advantage? Yes. Search our company name, Seznep, for quick results.